Looking to increase your sales? Or track your business performance? Sudburys tool kits give you hands on, practical solutions for your business. Sudburys sales coaching is not a one size fits all approach. We tailor our tool kit based on the feedback your team gives us and we target sales areas that make a difference. We won't just leave you to it either - our team provide ongoing coaching to ensure implementation and success. With the help of our tool kit you can expect to develop sales plans for your team, identify your top challenges with a clear strategy to overcome them and increase your sales. Contact Nikita Tomlinson to find out more. Gone are the days of the annual performance appraisal. Performance management is not just for employees who could be under-performing - it's an important part of keeping all employees engaged in the workplace. 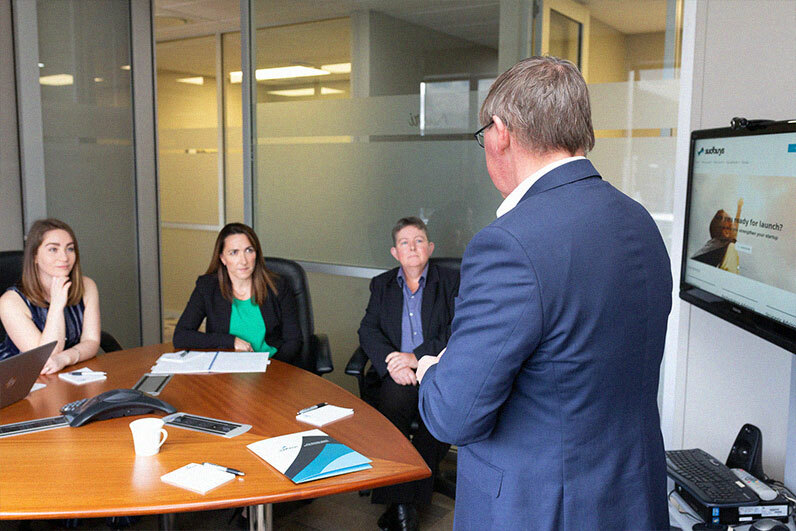 Contact our team today to find out how we can tailor make a performance management programme for your organisation that includes trouble shooting, goal setting, implementation and ongoing coaching. Reap the benefits of understanding yourself and your team. DISC is a leading personal assessment tool used across businesses to improve communication, productivity and teamwork in the workplace. Used globally by over one million people every year, DISC is proven to help individuals and organisations understand themselves better by identifying some of the natural behaviours based on their personality traits. What makes DISC so effective and memorable is its simplicity. Sudburys can profile your team, assess your results and coach you through how to implement changes that unlock the potential of your team.